Scan, pay and bag. This is the purchasing process that Walmart Chile is looking to install in the mentality of Chileans, through the implementation of self-service checkouts that have been gradually introduced in close to 90% of its supermarkets: Lider, Lider Express and SuperBodega aCuenta. The US-based firm has now taken a new step: it opened the first supermarket, Lider Express, which works solely with the self-service system. "This is the company’s first fully self-service store, not only in our country, but among all the Walmart stores in Latin America, which keeps us at the forefront of the supermarket industry," says Nicolás Undurraga, manager of the Lider Express format. The pilot supermarket is located in Santiago and has five self-service checkout stations that are overseen by personnel exclusively dedicated to advising customers how to use the stations. The location of the store has been key, he adds, as it has a diverse clientele base which facilitates monitoring the behavior of different profile consumers, as well as being in an area that is ideal for the Express format. Walmart Chile will continue placing its bets on self-service, although for the time being it will closely monitor the customer's response to this first store where self-service checkouts are the only alternative. "In that sense, self-service checkouts are planned for all new Lider and Lider Express store openings for the next year. In addition, we want to incorporate this type of solution in some stores that currently do not have this technology and we also expect to add more cashiers in some stores that do have the technology," he adds. For now, the hypermarket formats will not have the 100% self-service model, as the model is designed for smaller format stores, he says. "Our company is undergoing the greatest transformation of its history, and that is largely explained by the incorporation of technology and innovation as one of the main focuses," notes Undurraga. 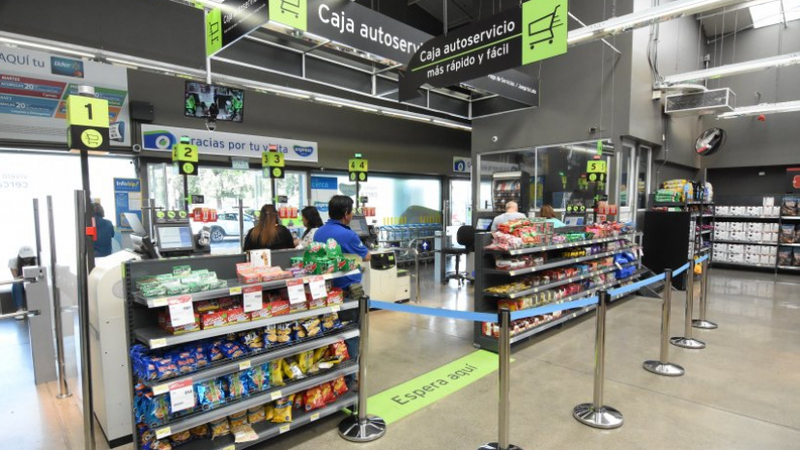 Walmart Chile assures that the self-service model will not affect its workers: "We are convinced that this development will bring new opportunities, both for our employees and for those who want to join Walmart Chile. In that line, we have already announced the creation of 4,000 new jobs in the next three years." 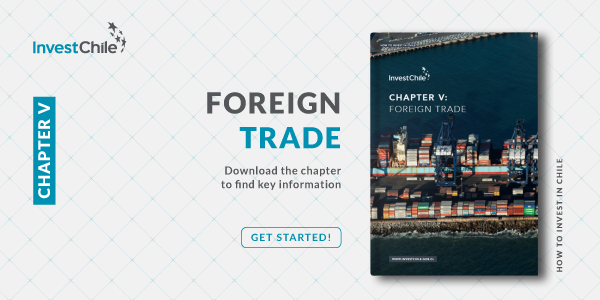 Chile is a country of early adopters. To know more about this specific initiative, use the link below.